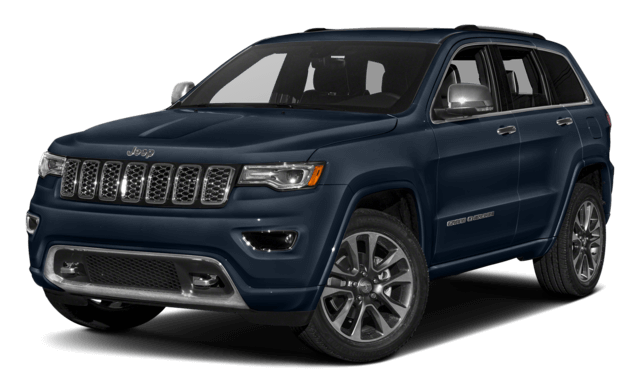 Comparing the 2019 Jeep Cherokee vs. Jeep Grand Cherokee might seem tough at first, but the differences are pretty clear when you consider them in detail. 3.0L V6 EcoDiesel: Makes up to 240 hp and 420 lb-ft of torque. The 2019 Jeep Grand Cherokee certainly offers superior power, but it can’t quite match the Jeep Cherokee in terms of efficiency. Cargo Space Behind the Second-Row Seats: Up to 24.6 cubic feet in the 2019 Jeep Cherokee vs. 36.3 cubic feet in the Jeep Grand Cherokee. Cargo Space Behind the First-Row Seats: Up to 54.9 cubic feet in the Jeep Cherokee vs. over 63 cubic feet in the 2019 Jeep Grand Cherokee. Whether you need an efficient commute between Round Rock and Cedar Park or handy self-parking in Georgetown, there’s a Jeep SUV tailormade around your needs. 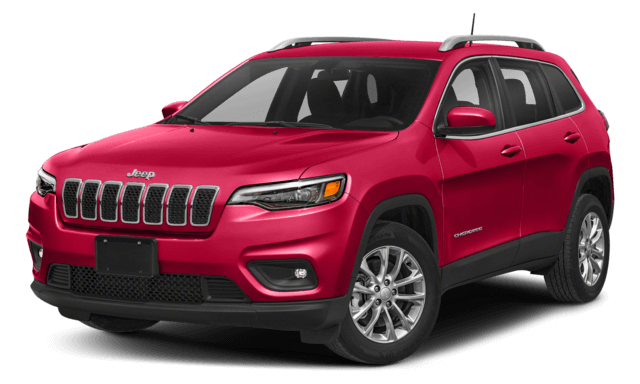 Start exploring our Jeep Cherokee inventory or our Jeep Grand Cherokee inventory today, and then get in touch to learn more. Curious drivers can also compare the Cherokee vs. Chevy Equinox or apply for financing online.